The reduction of estrogen favors athletes and bodybuilders. Higher levels of estrogen decrease the ability to burn fat and strengthen muscles, and use more energy. 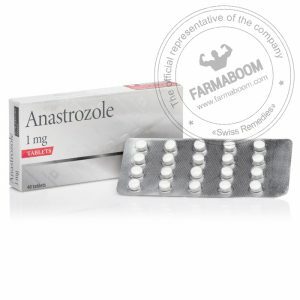 For athletes and bodybuilders taking Anastrozole is an important part of the anabolic steroid cycle. 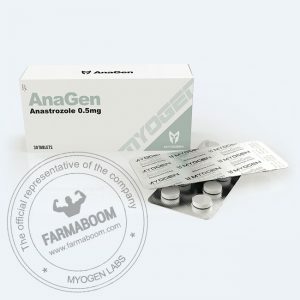 • Reduces the effects of estrogen, which increases the body’s water retention capacity. Arimidex also known as anastrozole is a drug used for post-surgery cancer treatment, it is also used in the treatment process of pre- and postmenopausal conditions in women caused by cancer cells. The drug breaks down into estrogen, this is important inhibits the growth of breast cancer cells, which need to develop estrogen. Meditech is the main distributor of Arimidex. Arimidex has undergone numerous studies over a period of 10 years, studies show that the drug is more effective when used alone. Approximately 10,000 women in a study group showed that the aromatic drug inhibitor slows down the synthesis of the aromatase enzyme, a process that converts androgens to estrogens, reducing the chances of breast cancer recurrence of 40 percent. Arimidex when administered for long-term causes of weakening of the bones, which could easily cause bone fracture. 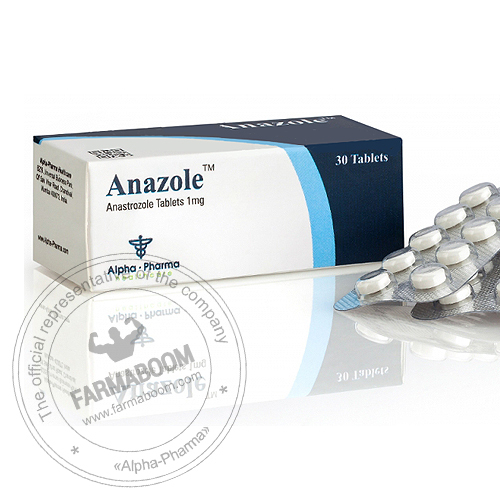 The quality of the aromatic inhibitor also reduces the production of estradiol which mainly causes gynecomastia, hyperplasia and hypogonadism in men. The low concentration of estradiol also helps reduce the risks associated with heart attack, stroke, prostate cancer, chronic inflammation and prostate enlargement. The reduction of estrogen also promotes athletes and bodybuilders, higher levels of estrogen decreases the ability to burn fat, use energy, and strengthen muscles. For athletes and bodybuilders Arimidex is an important part of the steroid cycle because it reduces the effects of estrogen which increases the body’s water retention capacity, improves hormonal balance and resilience. Meditech holds the patent for the manufacture of Arimidex which comes in a package of 30 – 1mg white / pink capsules. However, dosage according to individual requirements varies among men and women. Arimidex is also used as a recommended treatment for growth irregularities associated with puberty and bone weakness caused by excessive levels of estrogen in the body. Arimidex is also known as AI because it works as a type II aromatase inhibitor. It disables the process of converting testosterone to estrogen by binding to aromatase enzyme molecules that render them inactive. This particular quality also prevents the spread and growth of breast cancer cells in women and plays a very important role in the therapeutic process of breast cancer that lowers the recurrence of risks. 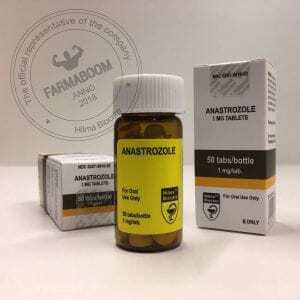 The aromatizing inhibitor is a highly effective anti-estrogen agent that plays an important role in steroid cycles for athletes and bodybuilders as it reduces exposure to gynecomastia caused by strong flavoring steroids.